Gin & Tonic is a classic drink of legendary status. Making a great G&T seems easy but bartenders worldwide cannot stop arguing. Should it be garnished with a lemon or orange peel? Or maybe lime? 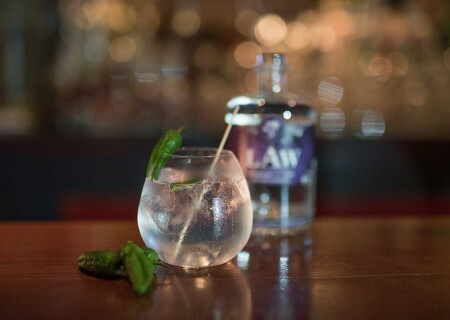 While each garnish adds its special character to the drink, the good news is each option perfectly compliments the floral and herbal botanicals of LAW Gin. All too commonly one incredibly important factor in G&T is overlooked: The ice! That’s why in Ibiza, Spain, we use extra large tumblers and fill them to the brim with ice. 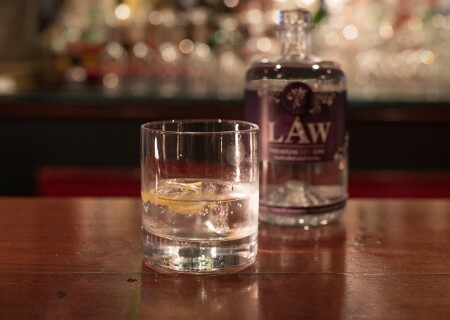 The resulting chill-out lets you to take-in the subtle undertones and pleasant aromas of our wonderfully crafted LAW Gin. Want to try something new? Why not have your G&T the Ibiza way? 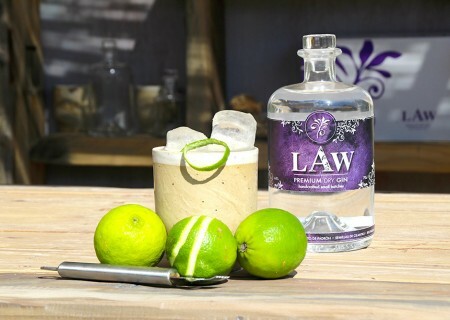 Enjoy LAW & Tonic with ice in a clay mug. Your drink will stay cold much longer and develop the complex notes LAW-Gin offers. Garnish it with a zest of lime and enjoy your drink like we do on the island. A good Bartender always asks how to garnish your G&T. Lemon and orange peels compliment the notes of LAW because we use these same botanicals when creating our gin. But Green Pepper – Pimiento Padrón – is also an important ingredient in our recipe. So why not try it as a garnish? You will be surprised how the fine, spicy notes add to your drinking experience. 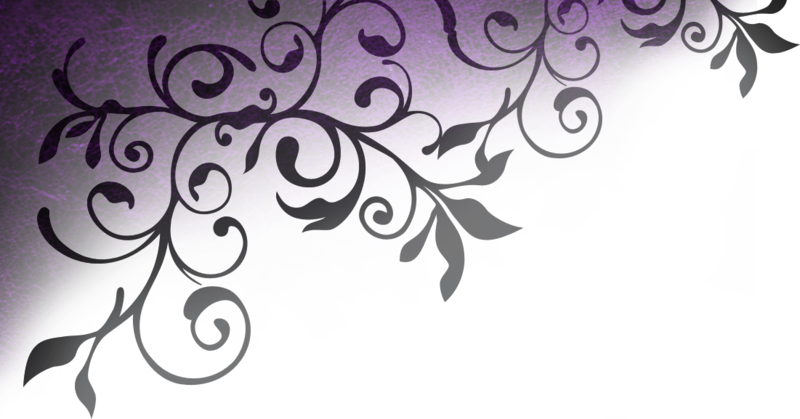 Here you´ll find new ideas about LAW-Gin. 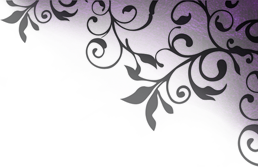 Have a look from time to time to see creative new ideas for specialty drinks and cocktails. And if you happen to come up with a great drink recipe using LAW please let us know. 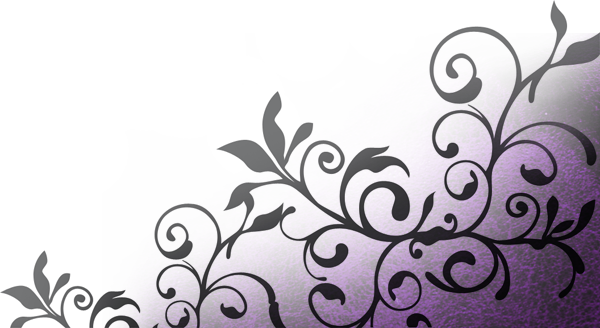 We will happily post it! The elegant mix of gin and vermouth is an outstanding bar favorite. We recommend it stirred…NOT shaken! When shaken, small particles of ice break apart and water-down the flavor of your drink. 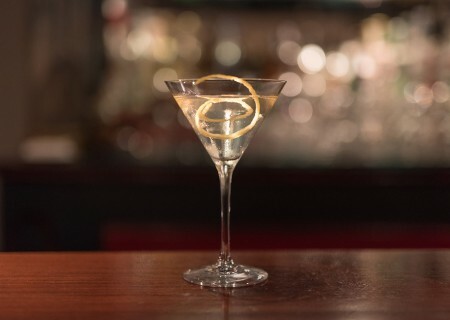 Stirring is the more sensitive way to cool a martini without sacrificing flavor. Additionally, the ratio of gin and vermouth is completely a personal preference. If you want your Martini a little more dry, just use less vermouth. However we highly recommend our personal favorite: the Scotch Martini. Just replace vermouth with scotch and get prepared for a zesty surprise! A great LAW drink does not need to be complicated. For a refreshing and simple option just pour LAW-Gin over a single large ice cube in a tumbler, add a small dash of soda water, and garnish with lime or lemon. 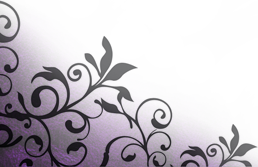 The soda helps elicit fine floral notes from the botanicals within LAW-Gin. 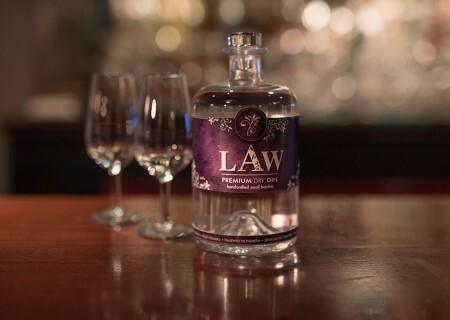 Pure LAW without any additives is a delicious experience. 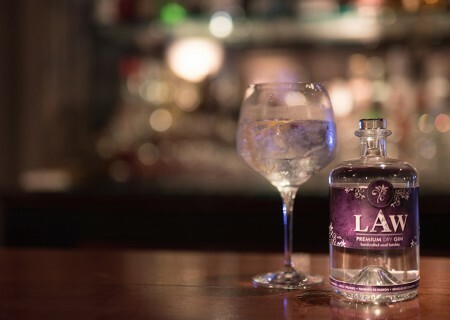 When crafting LAW we knew a great gin should stand on its own – that it should be a delight for your senses and a festival for your nose and tongue. From the beginning we aimed for one goal: a gin that tastes outstanding when enjoyed pure. Ready for a firework of aroma?